As the name suggest Chidiya tapu is a “Bird island”. Indeed the place is a good location for birding. 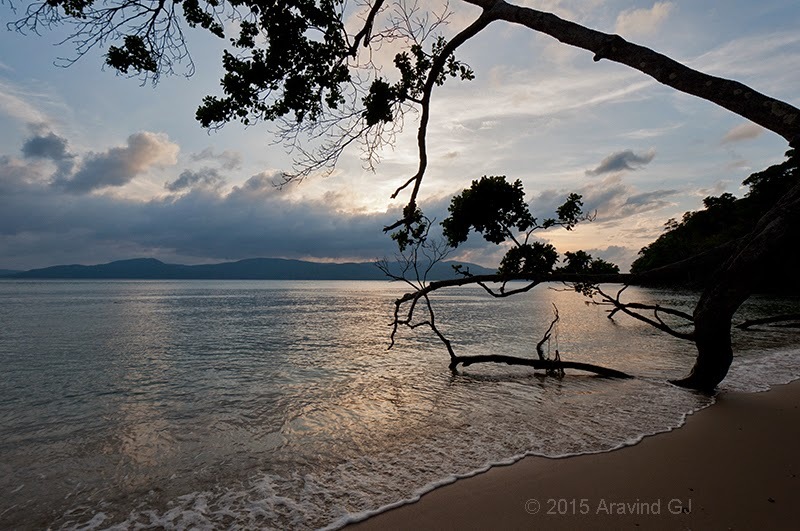 It is one the best places in Andaman for sunset. After having lunch at Wandoor we proceeded towards Chidiya tapu. The last few kilometers of the journey were through dense forests. The journey on this stretch was very eventful. The trees were so huge something that is even rarely seen now in Western ghats. As we got engrossed in the forest, the drive told that we had reach Chidiya tapu. 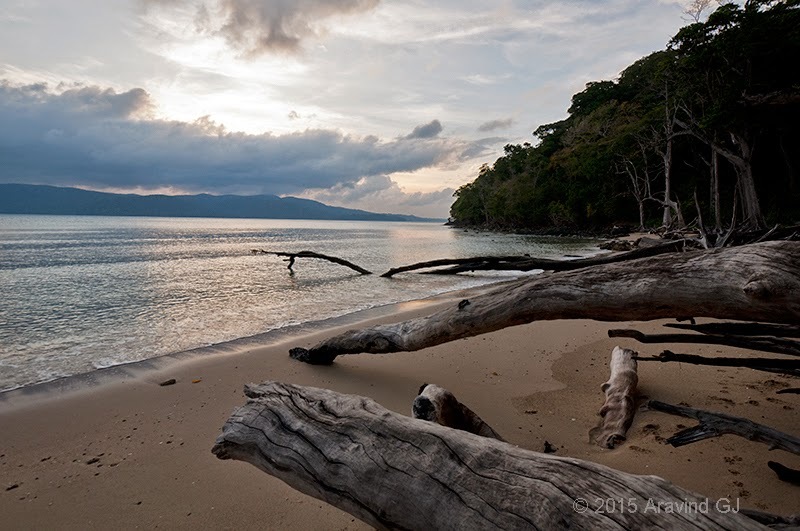 Chidiya tapu is the southernmost tip of South Andaman Island. Though famous for sunset, we could not see due to overcast conditions on that evening. This place was hit by Tsunami in 2004. 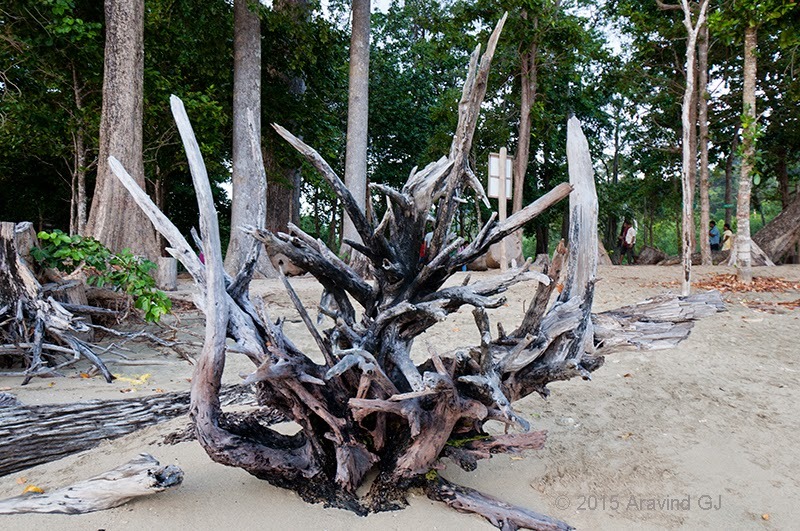 The fallen trees serve as the reminder of that deadly incident. Wonderful captures. Looks so serene and beautiful. Pictures so very well captured. The place stills carries the grave stories of Tsunami. Thanks. Yes. 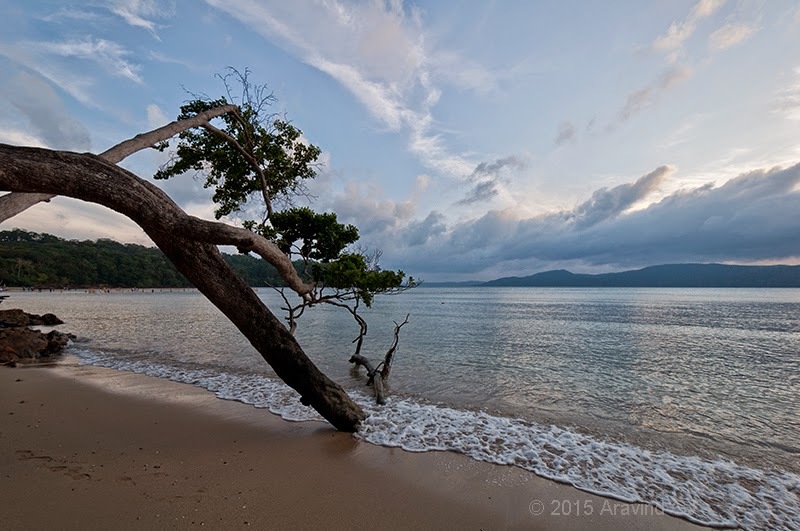 The effect of Tsunami can still be seen in many places in Andaman Islands.